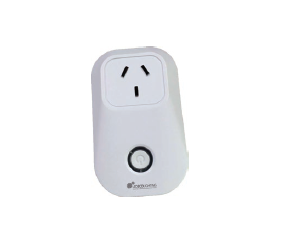 The G-Smart Socket is a 240VAC 10Amp device that can be plugged into a standard power outlet and can control any electrical device via the G-Smart App on your mobile phone. The socket also has a timing function that allows the user to pre-set the on and off times. 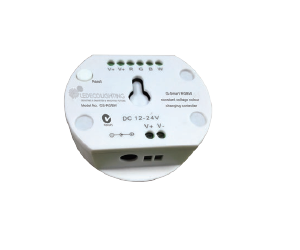 The socket is easy to use, simple to setup, and it is also able to display power consumption on the G-Smart App. 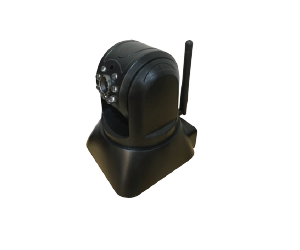 Some applications include the following uses such as setup your pool pumps on the timer function, turn lamps on and off at preset times for security when you are away, easily isolate standby power on TV’s, sound systems, and many other applications. The G-Smart socket has the ability to control any electrical device or appliance locally or from anywhere in the world via the G-Smart Gateway. 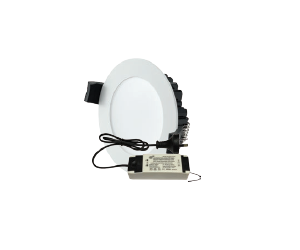 This Smart Light is the best selling Smart Light in the G-Smart range. Most suited for residential installations. 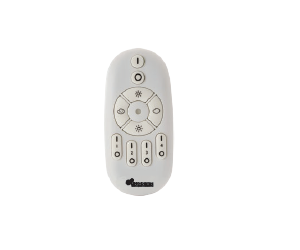 This handy G-Smart Remote allows you to easily control any number of Smart Lights within four groups. 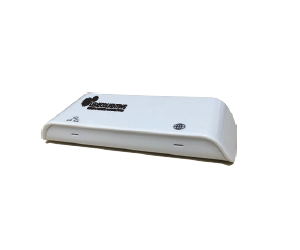 G-Smart Gateway - required when using your phone or tablet to control lighting and appliances. Generally one per household. 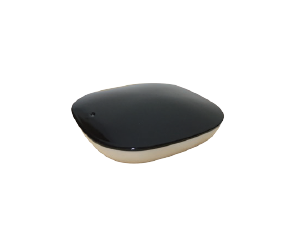 Use the G-Smart IR Remote to control Air Conditioners, TV's and other appliances. 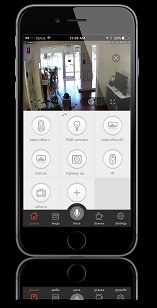 Each IR Remote needs to be in sight of the controlled appliance. This pack of ten Smart Lights is the best way to purchase our fastest selling Smart Lights in the ECO1 Smart Light range. Most suited for residential installations. 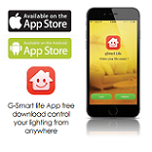 Use this RGBW Controller to change the color of LED Light Strips via the G-Smart Life App.